PSI Non-Stim Vasodilator Nutrient Delivery Maximizer by EHPLabs is going to be the biggest pre-workout supplement in the industry hands down. 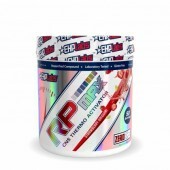 The highly effective ingredients backed by research, the amazingly delicious flavours by EHPLabs as always has made this product the king above all other pre workouts. EHPLabs PSI Vasodilator Nutrient Delivery Maximizer is a highly effective scientifically dosed non-stimulant (caffeine-free) pre-workout pump formula by EHPlabs. PSI is meticulously engineered to boost physical performance during exercise by enhancing natural energy production and vasodilation. 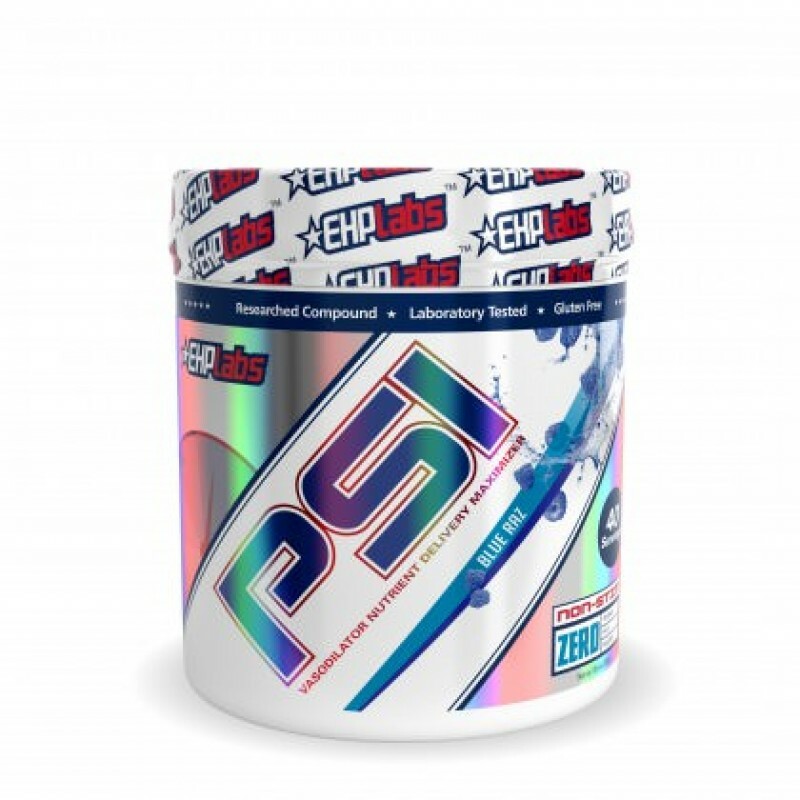 The unique combination of powerful nitric oxide and muscle cell plasma volumizing ingredients in PSI pre-workout maximises nutrient and oxygen delivery to working muscles, assisting you to force out extra reps, as well as giving you a mind-blowing pump for those gains. PSI Vasodilator Nutrient Delivery Maximizer sets a new standard for non-stim pre-workout products. PSI Pre-workout promotes mental focus, clarity and serotonin release factors by combining the optimal ratio of taurine and tyrosine. PSI Non-Stim pre-workout will assist you with your conscious muscle contractions during physical exercise (“mind-muscle connection”), as tyrosine is a precursor to neurotransmitters. 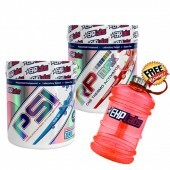 PSI pre-workout is a fast acting non-stim pre-workout which will dramatically improve your workouts. 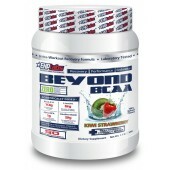 Be prepared for an amazing training session, huge pumps and intense vasodilation before consumption. 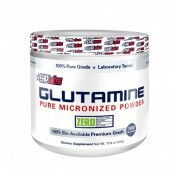 Citrulline Malate - a Nitric Oxide Booster... Nitric oxide is the cell-signaling molecule that has a part in regulating blood flow, oxygen delivery, glucose uptake, muscle firepower, and muscle-building. 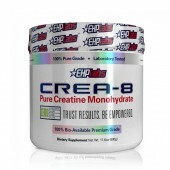 It also recues lactic acid build up and ammonia, increases ATP and phosphocreatine recovery. Citrulline Malate provides FULL-BLOWN MUSCLE ENERGY that allows individuals of all walks to train harder and longer while speeding recuperation from exercise. L-Arginine Alpha-Ketoglutarate - not much sciectific research has been done on this ingredient (AAKG), but what we do know is that it improves delivery of nutrients to the muscles and provides an extended increase of in Nitric Oxide levels. Agmatine Sulfate - Agamtine has been shown to be of benefit in a variety of areas including blood pressure control, pain relief and for gut health. Agmatine has been used for a while now in the bodybuilding community as a supplement to help in the quest for increased muscle. While Agmatine itself has not been shown to impact muscle-building directly, it does offer several benefits which can help in achieving more muscle. L-Tyrosine -Tyrosine is a non essential amino acid which can have a positive effect on neurotransmitters epinephrine, norepinephrine and dopamine. Therefore, it can play a role in dealing with the negative effects of stress, sleep deprivation and intense physical effort (such as weight training). It can also assist in reducing body fat, and can be used as an appetite suppressant when dieting. Norvaline - Norvaline is a water soluble amino acid which is an isomer of a the branched chain amino acid (BCAA), Valine. Norvaline is quite a common ingredient in pre workout supplements thanks to their ability to support improved blood flow resulting in awesome muscle pumps. Norvaline’s ability to increase endogenous levels of arginine is why it is often found in many pre workout supplements. As mentioned above, arginine helps to increase nitric oxide levels in the body, which can boost blood flow around the body. This can help to supply our muscles with vital oxygen and nutrients to help benefit performance and training as well as increased muscle pumps. Beet Root Powder - Beets are rich in natural chemicals called nitrates. Through a chain reaction, your body changes nitrates into nitric oxide, which helps with blood flow and blood pressure. Mix one scoop of EHPLabs PSI with 8-10 oz of water (240-300ml) and consume 20 minutes prior to training on a half-empty stomach. 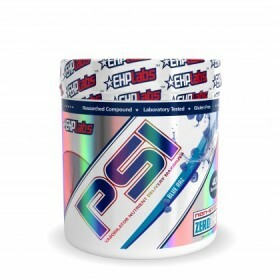 PSI by EHPLabs does not contain any stimulants thus can be taken later in the evening, and stacked with any of the EHPLabs products such as OxyShred, Beyond BCAA.